One of the fastest growing trends in the site location business is the demand for project-ready industrial properties. 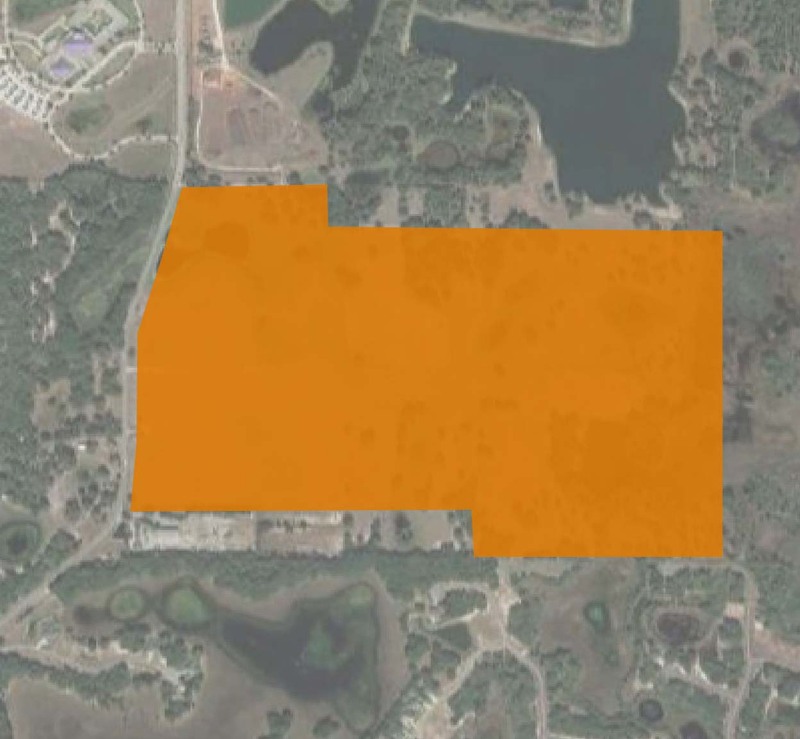 The reason is simple: companies need ready access to buildable sites in order to make a location decision and the ability to efficiently begin construction and complete a project. 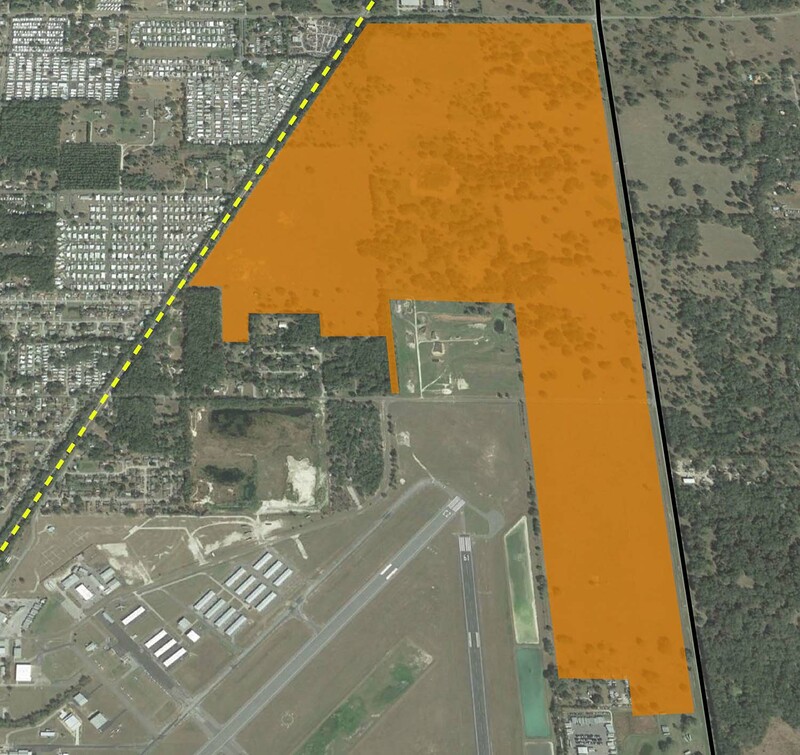 As such, the location decision process demands available properties and those properties need to be ready for development. Companies looking to build new facilities want properties that are ready to go and relatively "risk free." 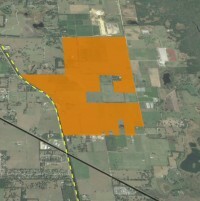 As a result, communities seeking to recruit projects need to be prepared to market their properties with a wealth of information and data on both their properties and community, so companies are not waiting for a community to find an appropriate property and determine its suitability for development. 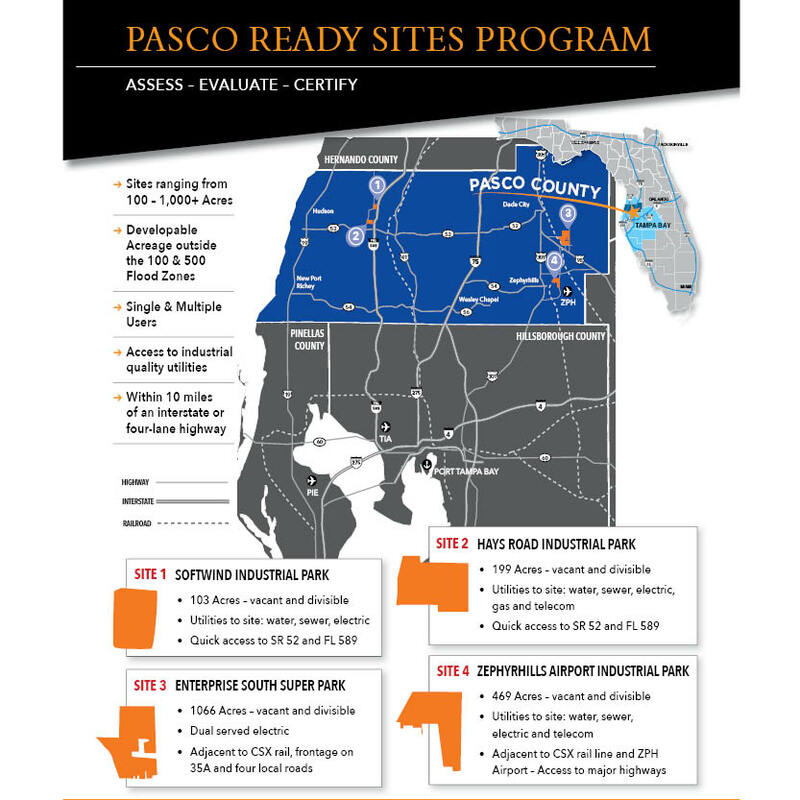 Recognizing this trend, the Pasco Economic Development Council, in partnership with Pasco County, has implemented the Pasco Ready Sites Program. 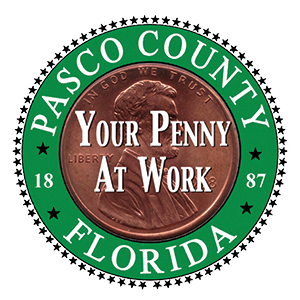 Contact Tom Ryan at the Pasco Economic Development Council if you have questions or would like additional information about the Pasco Ready Sites Program.